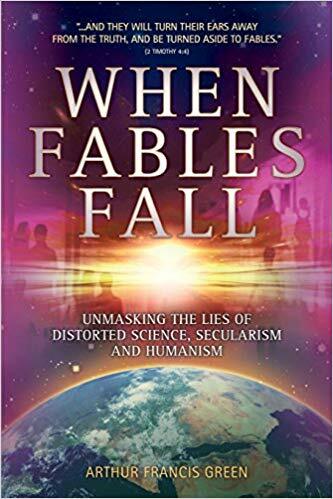 A new secular world is gradually consigning Christianity to the level of myth and has reject5ed the authority of scripture that once stood harmoniously with science and society. This book will give assurance to those whose doubts are being played on by the fables taught by the World. It serves as a warning to the Church to not deviate from its core beliefs.